Resource Center Guide to Experiential Therapy in Addiction Treatment Are Experiential Therapy Techniques Helpful? The term experiential therapy refers to a number of different types of therapeutic interventions that get clients involved in experiencing some action, creative process, form of cooperation, or form of expression. These techniques are generally considered to be adjunctive techniques to already established psychotherapeutic techniques. In the majority of cases, they should not be the primary mode of intervention but should supplement psychotherapy techniques. These techniques can help individuals become more open, learn how to relate, develop better understanding of oneself and others, and release a number of negative feelings. The clients in these interventions get involved in doing something and at least in theory get to experience many of the actual issues that affect them in the moment and then can reflect on them. When used properly, the experiential therapy technique allows for the therapist to actually observe the client in a practical situation outside the therapy session. Most often, this involves having the client interact with a person, animal, or group. In this manner, experiential therapies also help the therapist to better conceptualize the individual and develop a plan of action to assist the individual with whatever issues are going on. 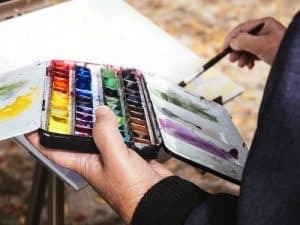 Because there are a number of different experiential therapy techniques, including psychodrama, animal assisted therapy, adventure therapy, etc., these techniques offer quite a bit of variability for the therapists who use them. They can help the therapist fit the intervention to the specific client. In terms of research regarding the effectiveness of a number of these techniques, many of the claims that certain sources suggest are not backed by research findings; however, there are number of benefits from being involved in different types of experiential interventions that enhance the therapeutic process. Two good books that discuss many of the benefits of experiential therapies include The Use of Creative Therapies with Chemical Dependency Issues and Person-Centered and Experiential Therapies: Contemporary Approaches and Issues in Practice. Certain types of experiential therapy allow for individuals to develop an enhanced sense of self-control, self-esteem, and accomplishment. For instance, individuals in certain types of adventure therapies where teams work together on specific challenges can learn to accomplish things that they thought that they were incapable of accomplishing and at the same time learn more about their own expectations, fears, and beliefs. Certain types of experiential therapy where individuals work in groups toward some goal develop and foster communication skills, an understanding of how to take direction from others, an understanding of how to work toward a group goal, an increase in other interpersonal skills, the potential to develop certain attributes of leadership, and the realization that one can often work better with others as opposed to being isolated or dependent on oneself only. This enhances or helps to develop an ability to trust others and teaches the individual that there are times when they must rely on others. Experiential therapies that use animals, such as equine-assisted therapy or animal-assisted therapy, are excellent sources of growth for individuals who have extreme issues relating to people. 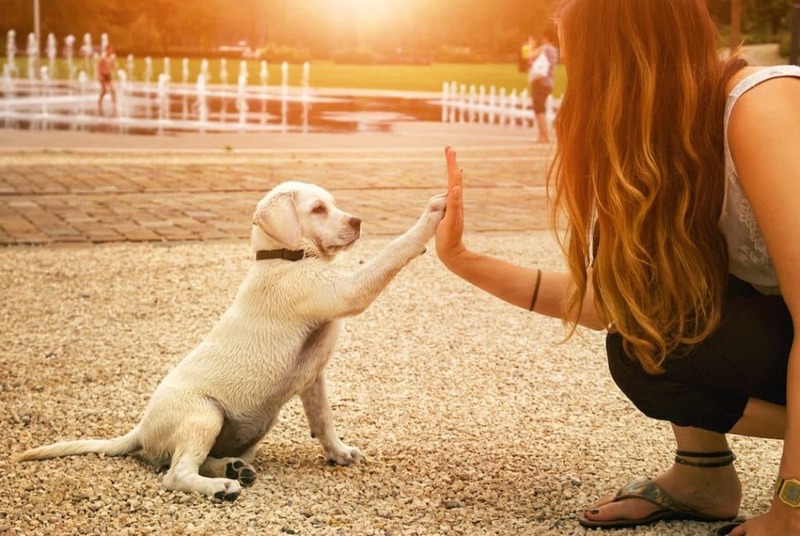 Individuals learn how to read intentions, develop a working bond that is free from negative evaluation, are able to benefit from an animal’s unconditional affection for a caregiver, and learn how to attend to the needs of others. These types of experiential techniques are extremely useful for individuals who have extreme issues relating to other people and often jumpstart the process of socializing individuals back into contact with other human beings. Working with animals also helps individuals learn to empathize and be compassionate for both animals and people. At the same time, many of these techniques also help individuals to develop a sense of independent achievement. Nearly all of the experiential therapies can help an individual reduce issues with impulsivity, improve focus and attention, improve or develop problem-solving skills, and increase their motivation to be an active part of their own life. The majority of experiential techniques also help individuals to manage their stress, develop a willingness to try unfamiliar things, increase flexibility, and help clients learn how to control issues with anger. Experiential therapies have mood-enhancing benefits that can be very helpful for individuals with issues with major depressive disorder and anxiety disorders (e.g., phobias, panic attacks, agoraphobia, etc.). They can also reduce an individual’s desire to engage in potentially harmful or self-destructive behaviors. Often, individuals in experiential therapies develop a better image of themselves mentally, emotionally, and even physically (a more positive body image). Experiential therapies also involve quite a bit of physical movement that can increase fitness, coordination, and manual dexterity. The type of physical movement that occurs in many of the experiential therapies, even in therapies such as psychodrama and art therapy, offers a healthier expression of emotions, including negative and positive emotions, and helps a person work through personal conflicts by either recreating them or just through the act of the movement itself. In a way, it is similar to the therapeutic benefits of exercise. Many of the experiential therapies offer benefits just by getting the individual to be active in some form of physical, mental, and emotional movement. Participation in many of the different types of expressive experiential therapies, such as art therapy, psychodrama, and music therapy, can reduce issues with denying one’s problems, increase motivation in treatment, and develop a more positive approach to more conventional therapeutic interventions. Experiential therapies also allow for the stronger development of the therapeutic alliance (the working bond between the client in therapy and the therapist), which is an essential part of a successful therapeutic outcome. The important thing to understand here is that experiential therapies are not the only therapeutic techniques that offer any of the above benefits, but they offer a viable alternative for certain types of individuals in therapy to benefit from self-expression, reflection, and working with others toward a goal. One of the potential drawbacks to the use of experiential therapy techniques is that the individuals in these activities may fail to draw a connection between the experiences of the intervention and their own personal issues. This is where the actual component of therapy comes in, and the therapist can help the client make the connection between their experiences in the intervention and the problems that brought them into the therapy in the first place.